In existence since 1955, Europe 1 is owned and operated by Lagardère Active, a subsidiary of the Lagardère Group. 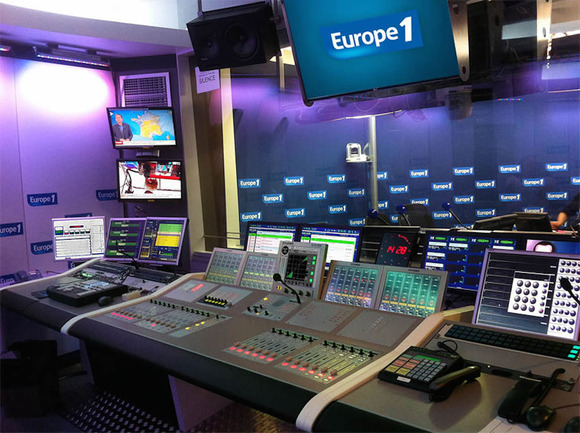 As part of a redesign to its studios, Europe 1 required an upgrade to its audio system. 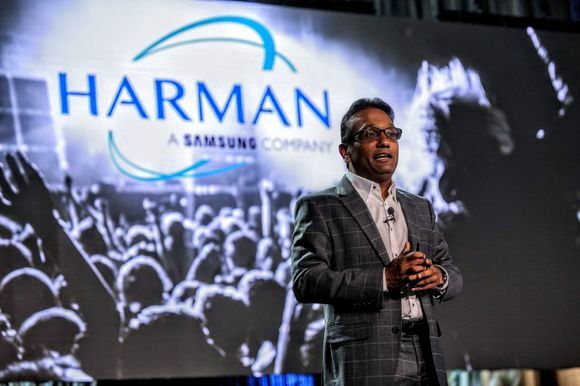 After an extensive review of console options, the network opted for the OnAir 3000 consoles, installing the first one at the end of December 2013 and the second in April. The consoles are Modulo types, featuring rack-mountable mainframes that house the power supplies and host processing. 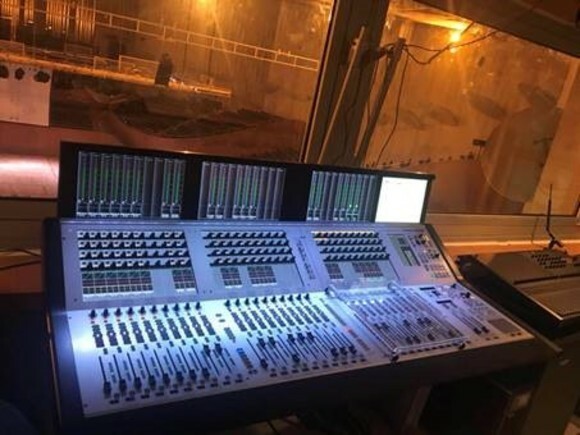 The consoles are mounted into the studio desks, integrated with the attractive décor of the rooms. 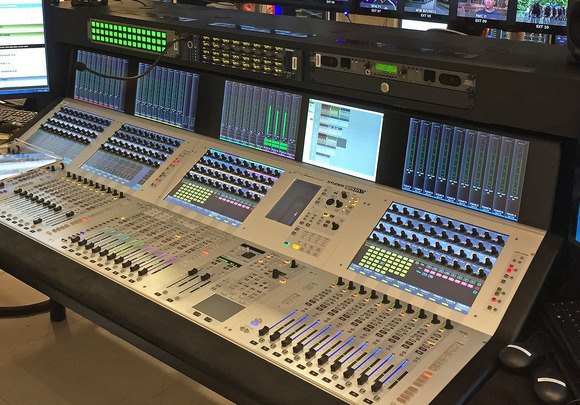 Since the OnAir 3000 consoles have been installed, Europe 1 is very pleased with the results.